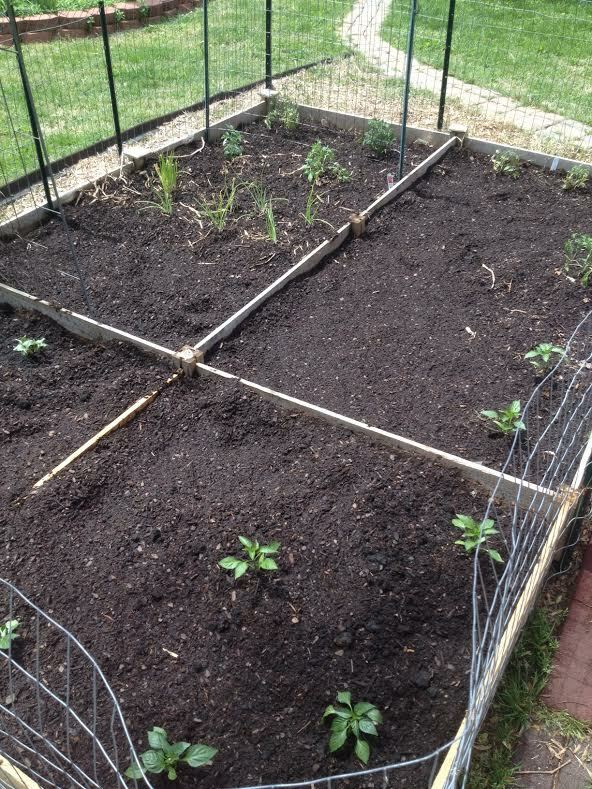 We planted the vegetable garden last Saturday! There’s just enough space in the middle left for some okra! It might not look very full, but the plants will fill up the space soon!